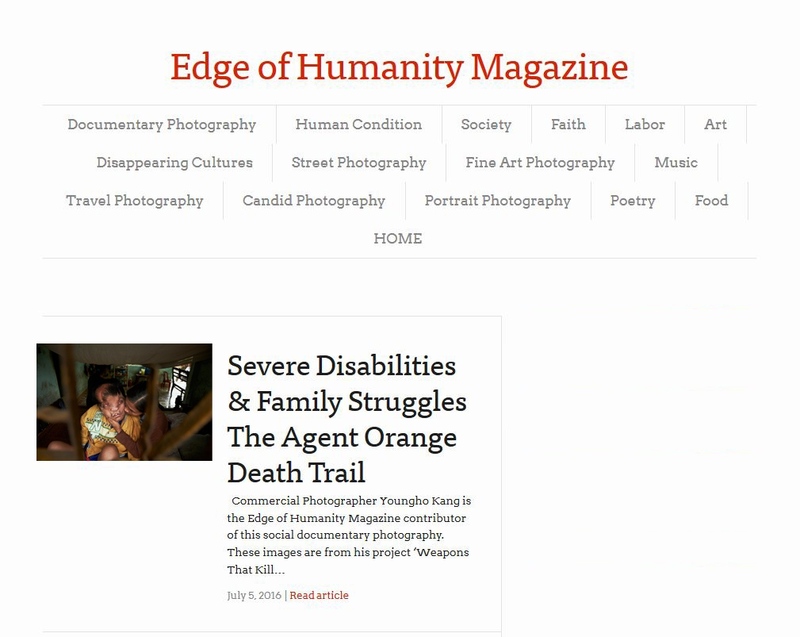 Edge of Humanity contacted me and they wanted to feature my project about the aftermath of Agent Orange. The project is called "Weapons that kill the future". To see more of the images and commentaries, click here.